Today I'm opening up a blaster box of 2008/09 Be a Player. As you can probably tell, I'm very fond of these blasters and love busting them! As always, these 2-pack breaks take a very short time to open, and there aren't too many cards to see... but at least one will contain an autograph! And that's what makes these blasters so cool. Though I enjoy Be a Player so much, I do wish there was a bit more variety to the cards. The base set of cards is very plain, and there are no subsets to be found. Rookie cards are a possibility, but getting one is just about unheard of as they are extremely limited. At least the last time I opened up a Be a Player blaster I got one, albeit one that wasn't too great. The card backs have the bare minimum of content. There are no player write-ups... only statistics. That's pretty boring. I guess all funding for this set of cards went into obtaining the autographs... which I can understand. Really old school Be a Player sets used to celebrate the players in unique ways. 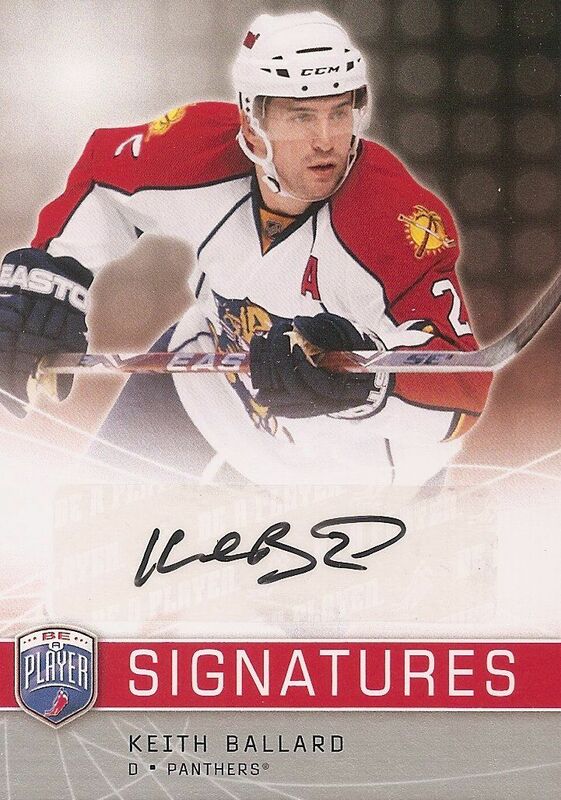 Autographs were on-card and many cards depicted players off-ice. Those were pretty sweet. I like Be a Player now, but I looooved it back then! Wow, is all I can really say about this break! No, I didn't get a huge name, but I was able to pull something out that is pretty rare! It's obviously going to be the top card of the break, which you'll see in the Top 3 Cards section below. As for the rest, ehh, not so great. Usually you can expect to get at least one 'bigger' star player when opening up the packs. That wasn't the case here. I had a hard time choosing what to put in the top three after one and two. 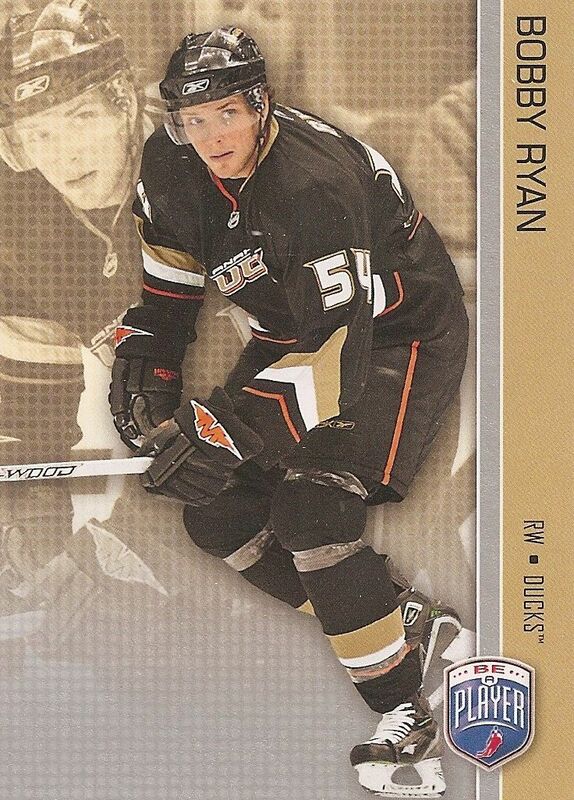 I usually wouldn't put a Bobby Ryan card in the top three, but I recently watched a video he did where he went out onto the streets of Ottawa (where he just got traded to) to talk with fans. He wasn't in hockey gear and asked fans what they thought of the Sens newest addition - himself. Of course, he didn't say who he was. It was pretty hilarious to see the fans talk with him! For that, he gets spot three! Usually the autograph would get top spot... but I got two in this break! Keith Ballard is not a big name, nor is he a player who has a high book value... but at least I have heard of him and seen him play. This card will go straight into my traders, but I wonder if anyone will ever have any interest in it. Amazing pull! Player's Club parallel cards are super hard to get, and I absolutely did not expect to pull one out of a retail blaster! These autographs are numbered to just 15, and this one was the first one stamped. That's pretty awesome. 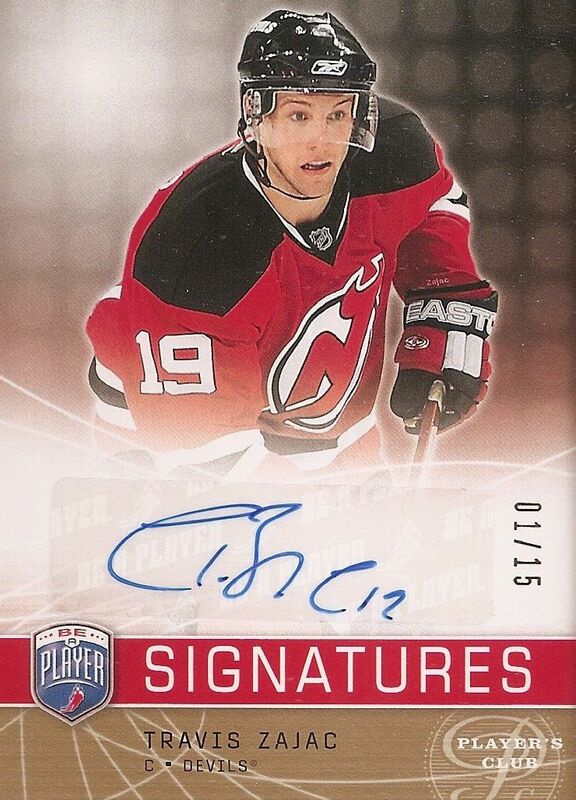 Zajac has been a solid player for the Devils, but unfortunately isn't a huge name in the hobby. No big deal, I'm still very happy with this rare pull! Getting two autographs in this blaster totally made the break. One being numbered to just 15 made it even better. It would have been nice to get a bigger name, but I really can't complain about the contents of this blaster. 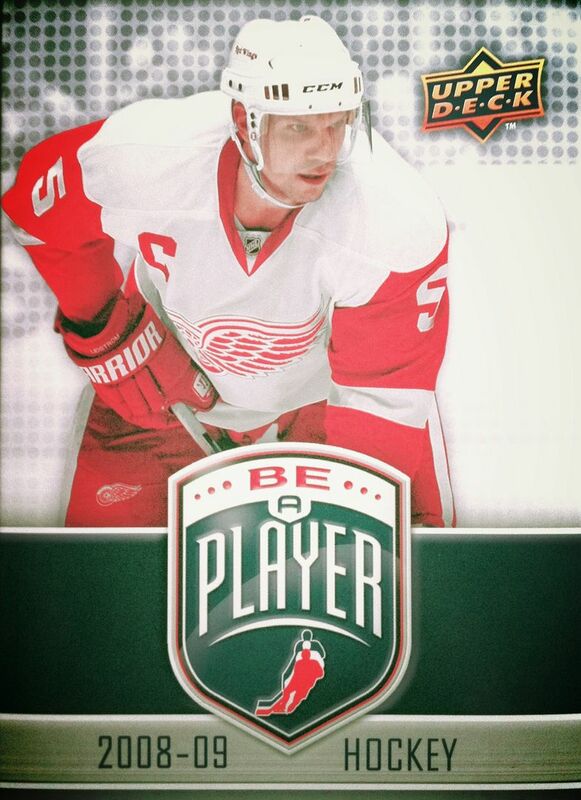 I can't wait until I open up the next round of Be a Player blaster boxes. I still have one or two lying around. Being a Devils fan I think this is an amazing break! Well done, Zajac is big in Devils land and he will center the top line.